Preparations for the Christmas Cantata are in full swing! This year we are making a few changes. We will have only two 2-hour rehearsals, in addition to the dress rehearsal. Additionally, we are pleased to announce the Cantata will be open to the community! If you have friends who would like to join us to sing, please invite them. As always, adults and families are welcome to participate. The more the merrier! 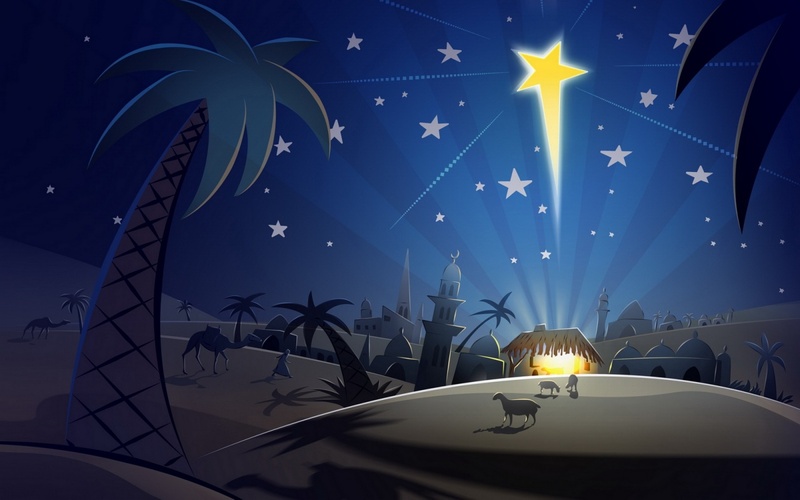 This is a familiar cantata, “Behold the Star”, by Lloyd Larson. You will need to pick up a CD and listen to the music and rehearse on your own, in addition to attending our scheduled rehearsals. CDs and vocal scores are available in the choir room. Feel free to contact Tara Beitzel at tara@trinitymountjoy.org with any questions.